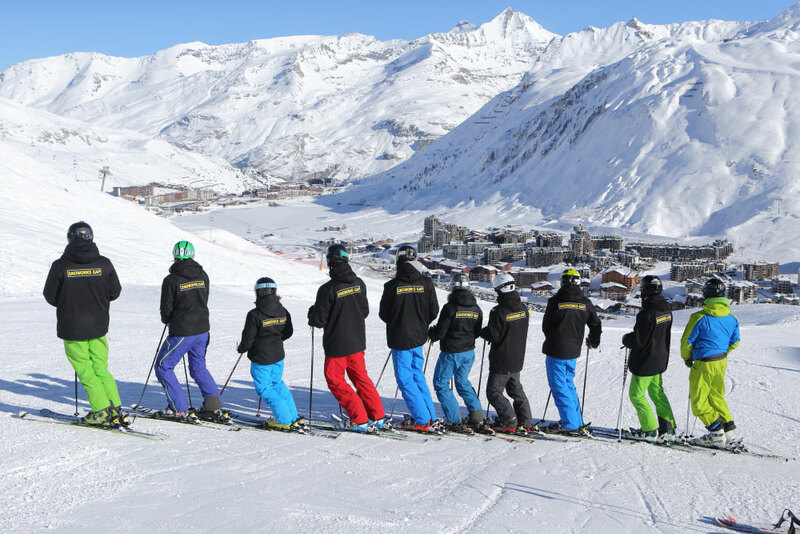 Snoworks GAP offers a range of BASI endorsed Ski Instructor Training Courses in Tignes, France. 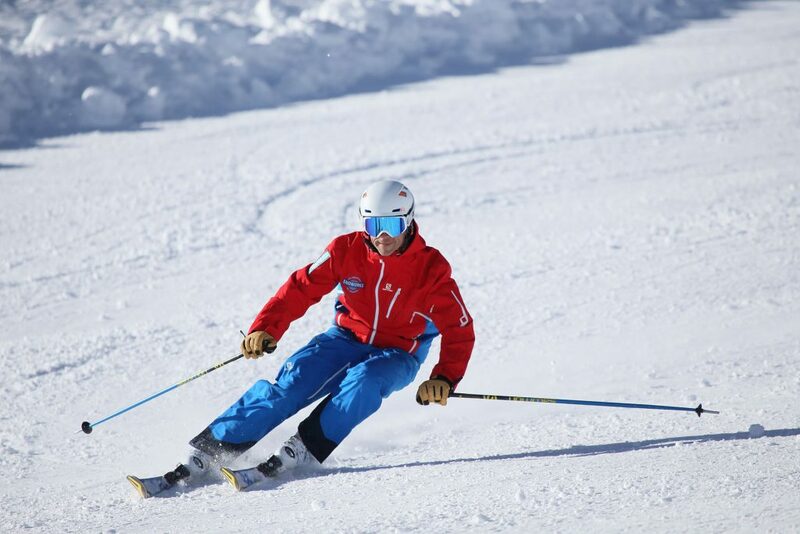 Expert tuition from BASI trainers. 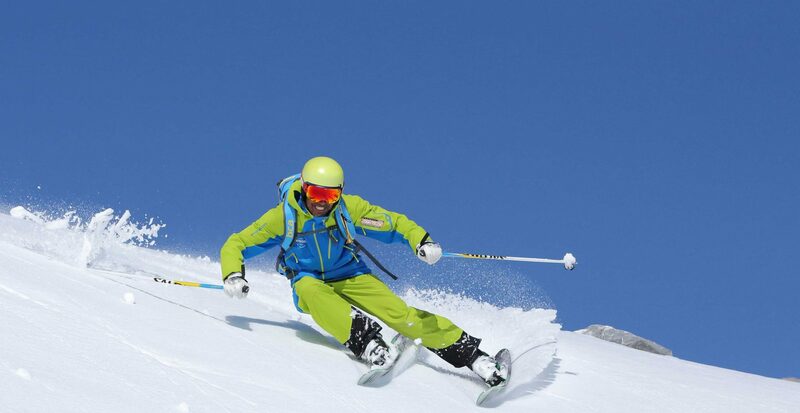 A free pair of Salomon piste performance skis and bindings worth £650 to all students who book and pay their deposit for our 8-week BASI Level 1 & 2 course, on or before the 1st May 2019. 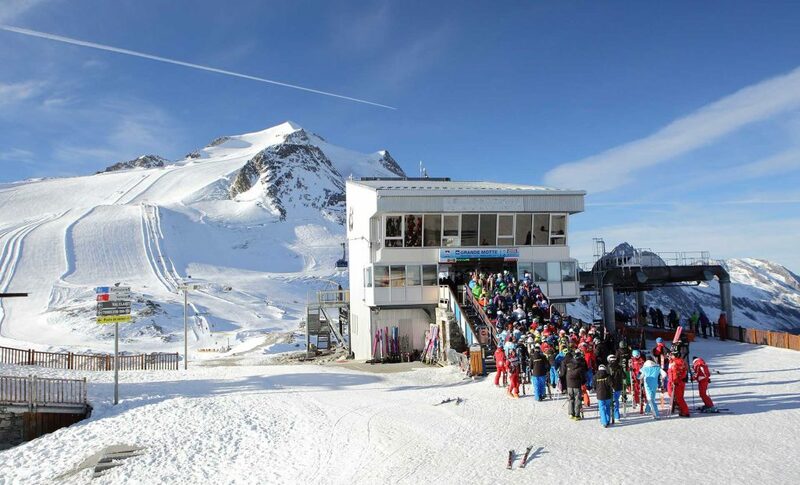 Quote the code: EBDSWG19 at the time of booking. 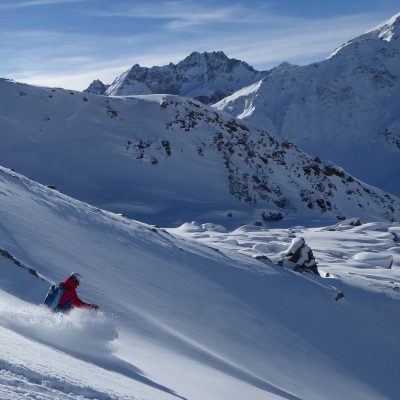 fast-track you through BASI levels 1 & 2 assessments, provide Pro training towards BASI levels 3 & 4, or simply transform your ski technique for personal development. 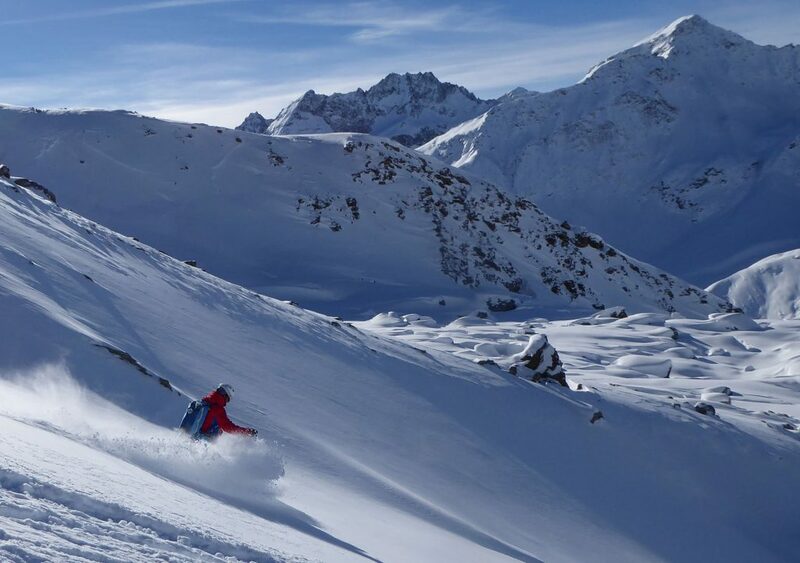 This is our 12th year coaching on the fantastic snow assured glacier of Tignes, come and join us! 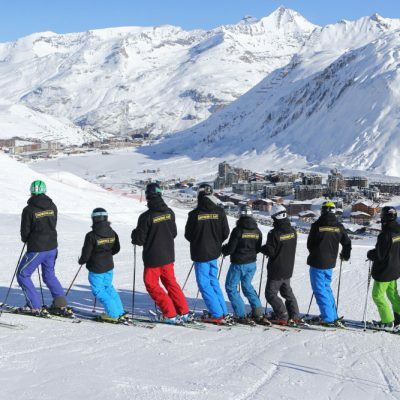 All courses are held on the snow sure glacier in Tignes, so you can be a qualified ski instructor and ready to work by Christmas! 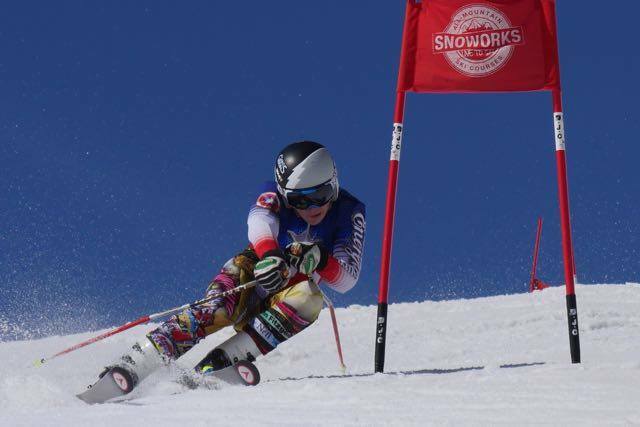 A BASI level 3 scholarship is awarded to the candidate that shows the most potential to progress onward through the BASI system. Twin share, relaxing communal lounges, sky TV, DVD player, Nintendo game station, wifi, fantastic hearty food. Plus lunch vouchers 5 days/wk. Guaranteed jobs in Japan on successful completion of your Level 2, so you can get working straight away! We can also create bespoke packages, anything from 1 – 8 weeks of professional training. 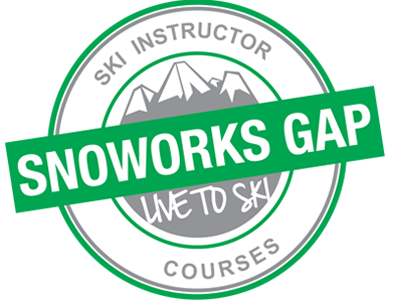 SnoworksGAP 2019 will be adding an all NEW BASI level 3 scholarship prize to our BASI 1 & 2 courses. 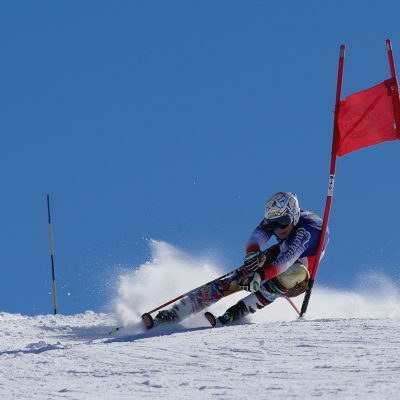 In addition to our GAP King and GAP Queen prizes for the best overall improvement, we are now adding an additional 1-off award to the candidate that shows the most potential to progress onward through the BASI system. 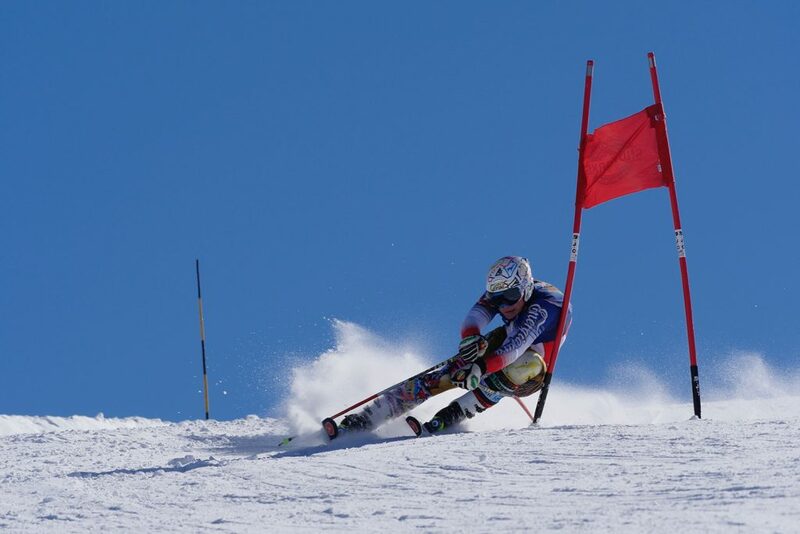 For the first time in Autumn 2019 we will be awarding a scholarship* of 4 FREE weeks of BASI level 3 ISIA training to be taken the following Autumn. 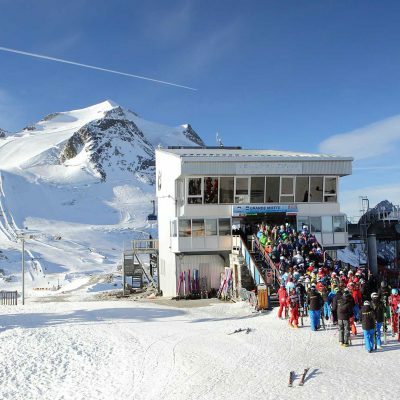 This will allow that sponsored and winning trainee instructor to progress onward and upward further into their career as a professional ski instructor. 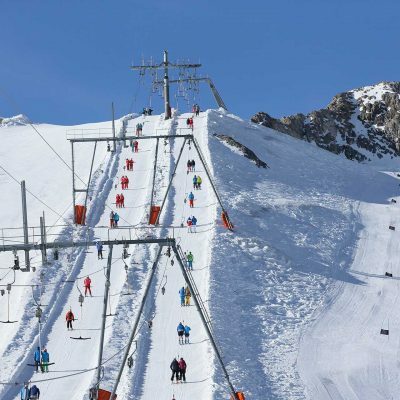 *PLEASE NOTE – The ISIA BASI level 3 scholarship offer is for 4 weeks ‘training’ only, thus travel, accommodation, lift pass is the responsibility and expense of the trainee. 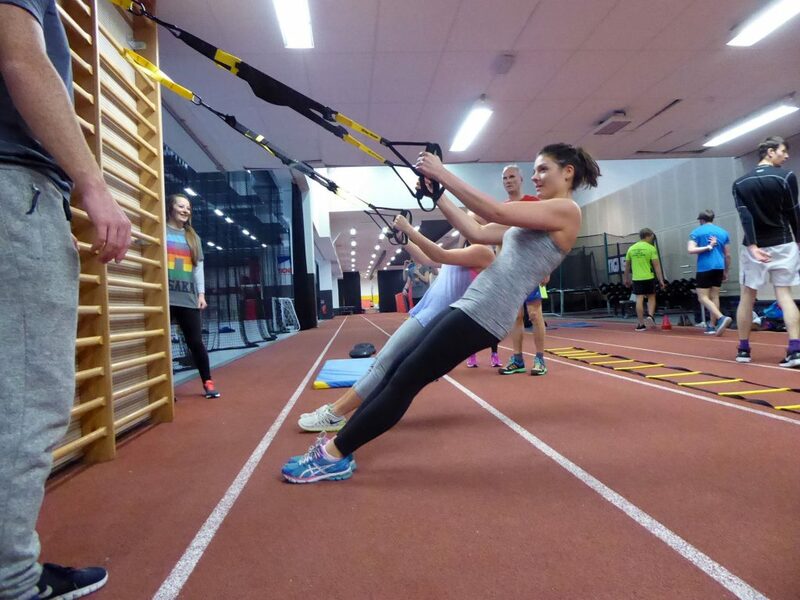 The 4 weeks free training are to be taken the following Autumn and are non-transferable. 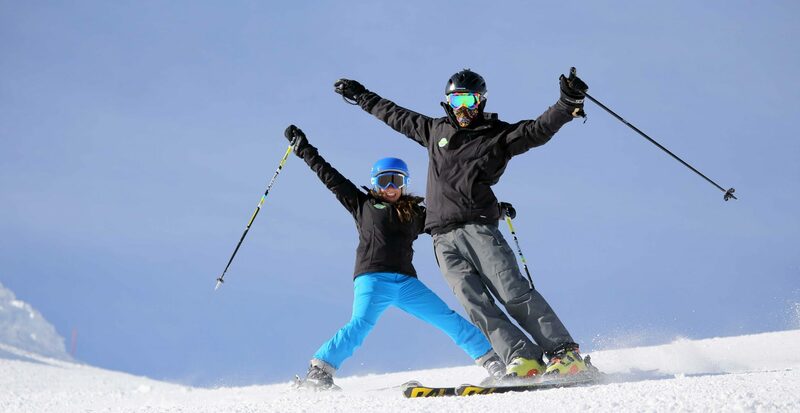 "I have trained with other companies that run instructor courses and one of the many things that has stood out to me and sets Snoworks apart from other instructors courses is that the company is run by the same people that are training you. 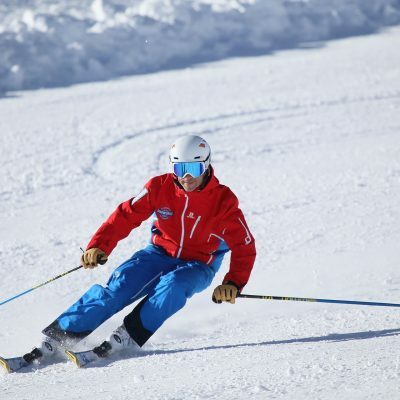 This is reflected in the noticeable difference in how invested Lee and the Snoworks team are in your development as a skier and an instructor. 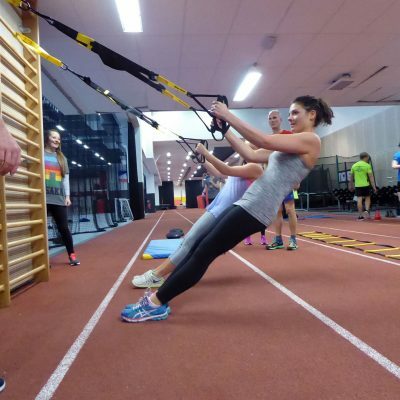 They were also able to create a bespoke package that suited my availability and budget." 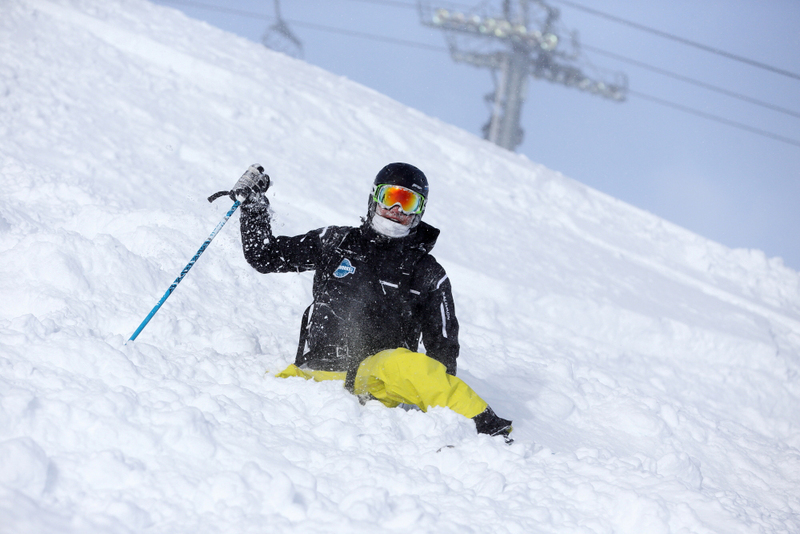 "You won't find teaching better than Snoworks. 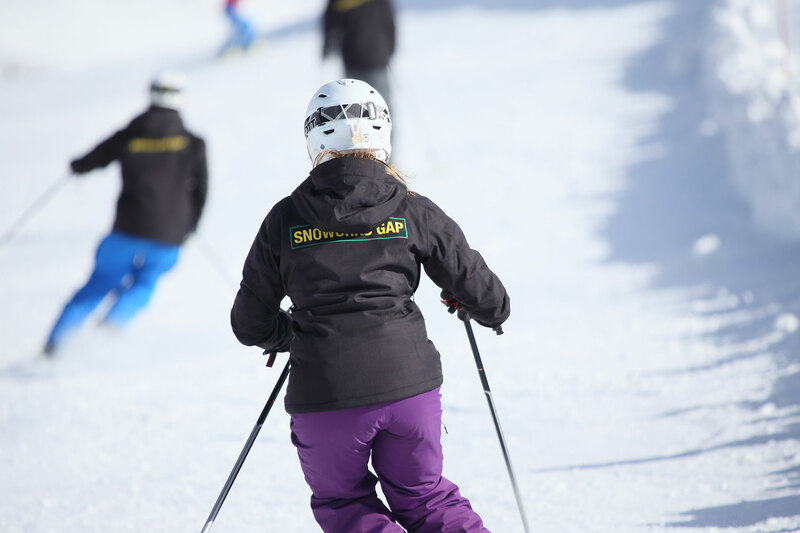 Snoworks are committed to teaching you to become a better all-round skier, not just teaching you the skills to pass the test. 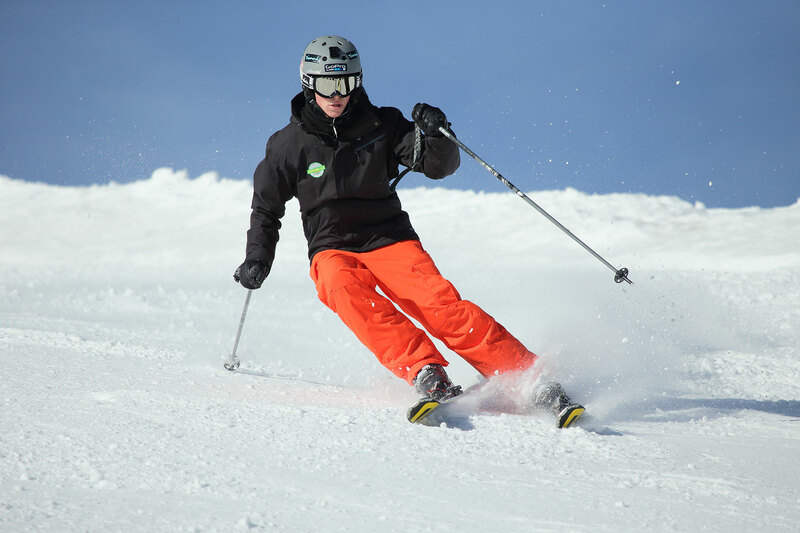 Lee (the course director) manages that delicate balance of pushing you out of your comfort zone whilst at the same time acknowledging your limits, and he's always on hand for one-on-one advice if the need ever arises. He's quite simply the best instructor I've ever had. 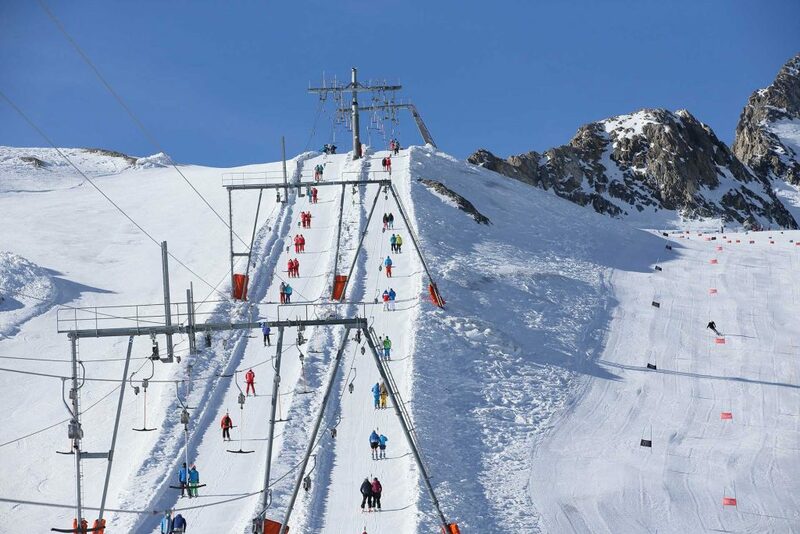 The rest of the Snoworks staff are all fantastic too." 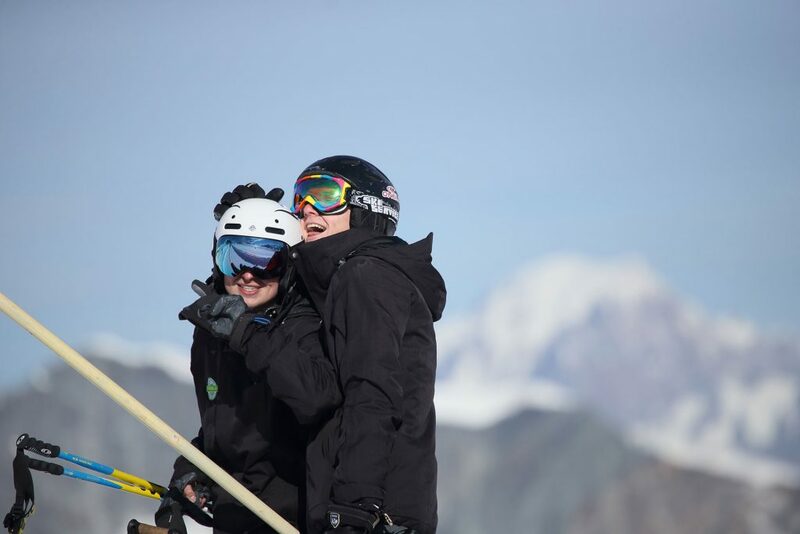 "So my journey with SnoworksGAP started on a Snoworks “All Terrain” course with 4-times Olympian Emma Carrick-Anderson, I was having a chat on a chairlift about how my job sucked. 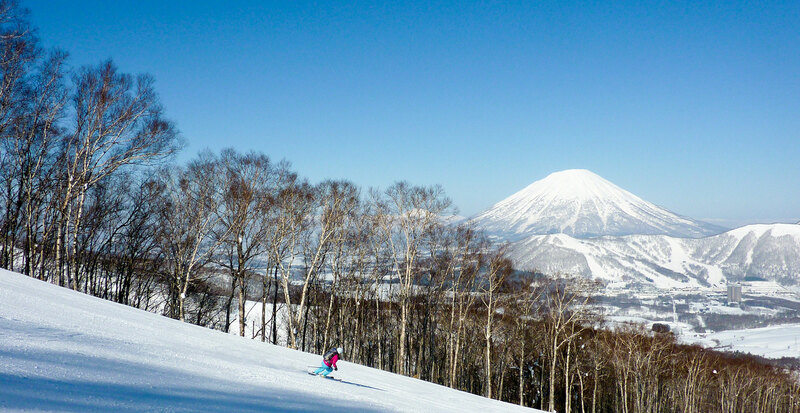 She said I should do the SnoworksGAP course and head out to Japan "to teach and ski pow". 12 months later here I am, coming to the end of nearly 6 months of a mega first season..."